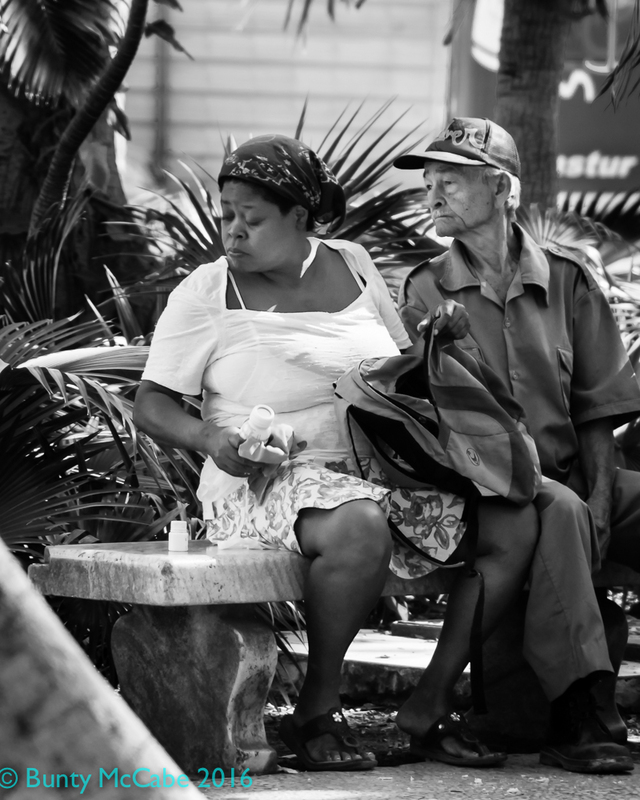 Cuba « "I do wander everywhere"
Lunch in the park, Old Havana, on my first half day in Cuba. 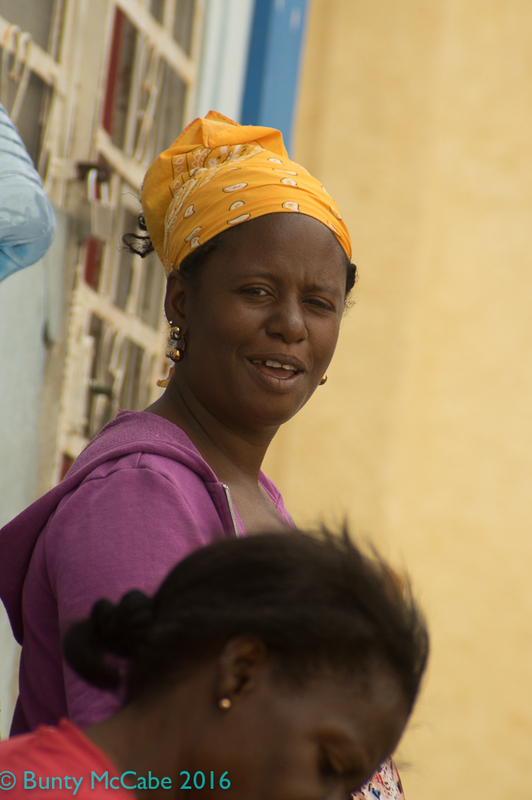 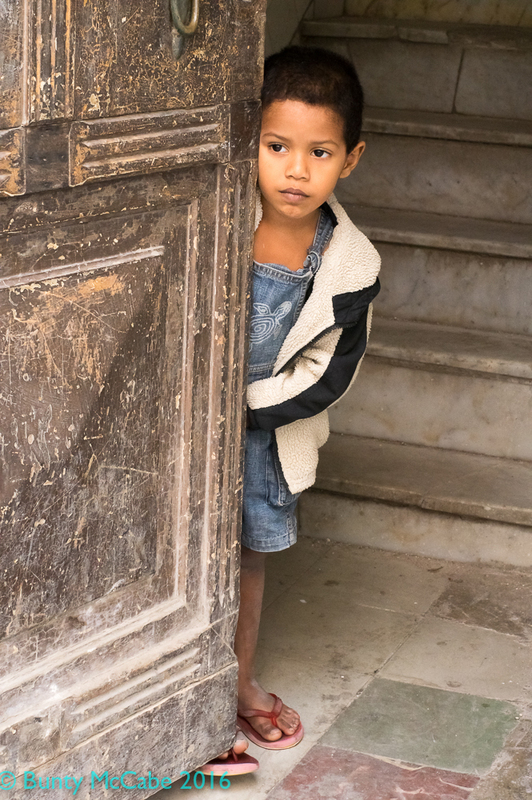 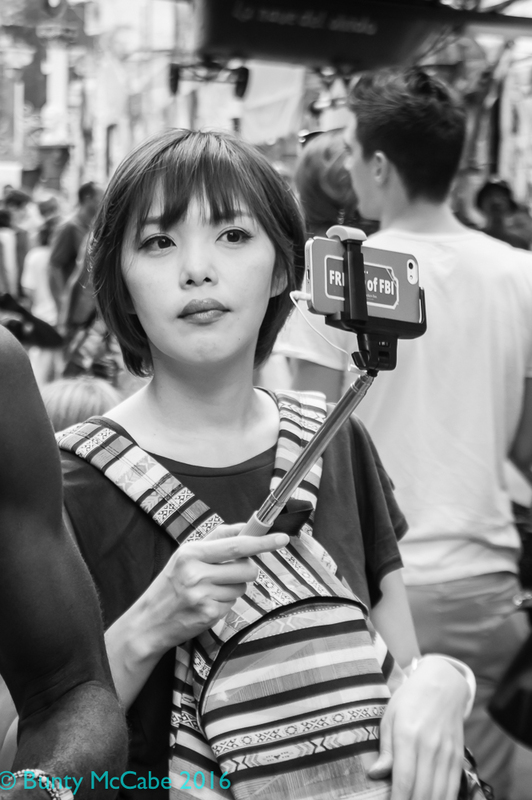 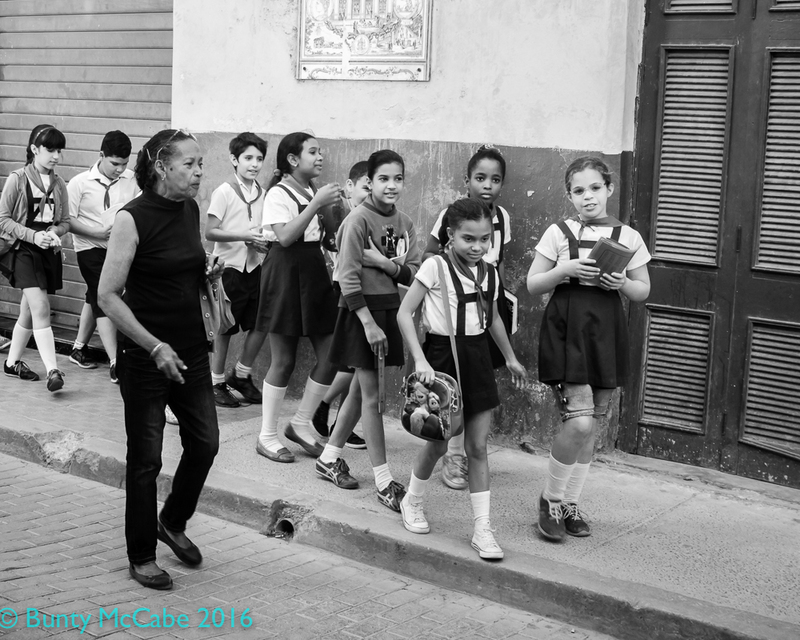 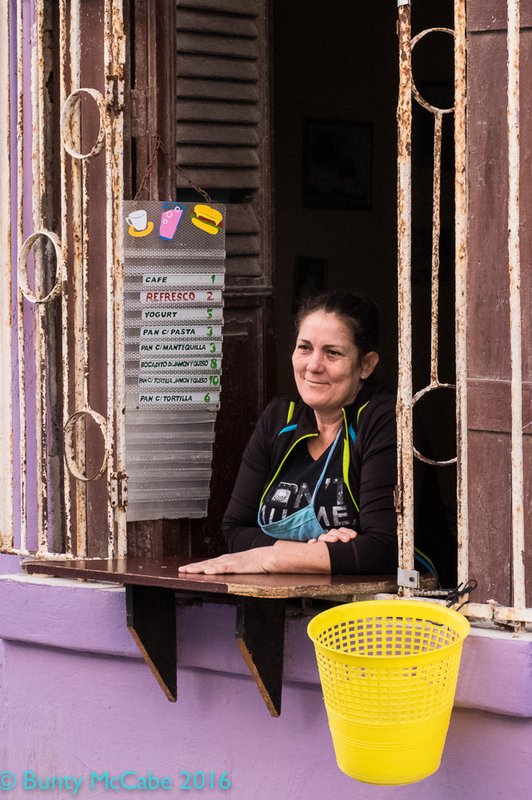 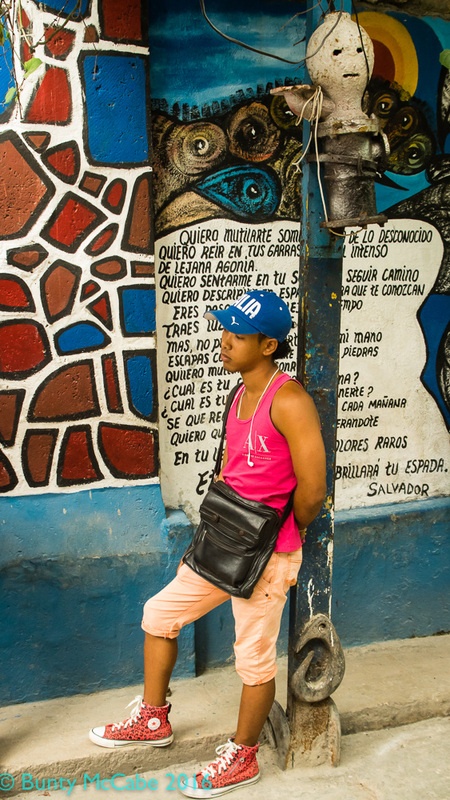 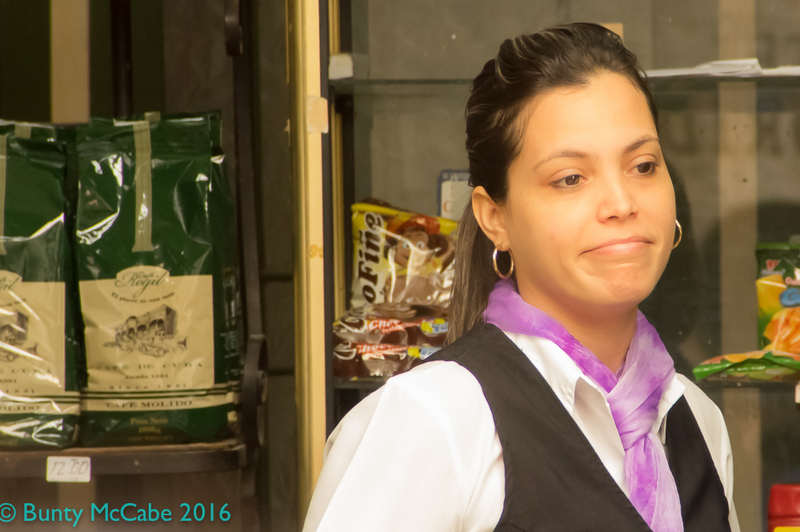 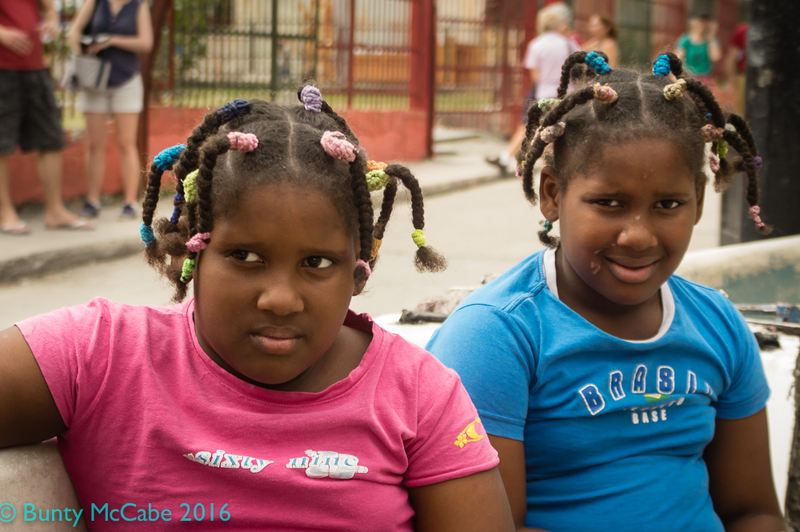 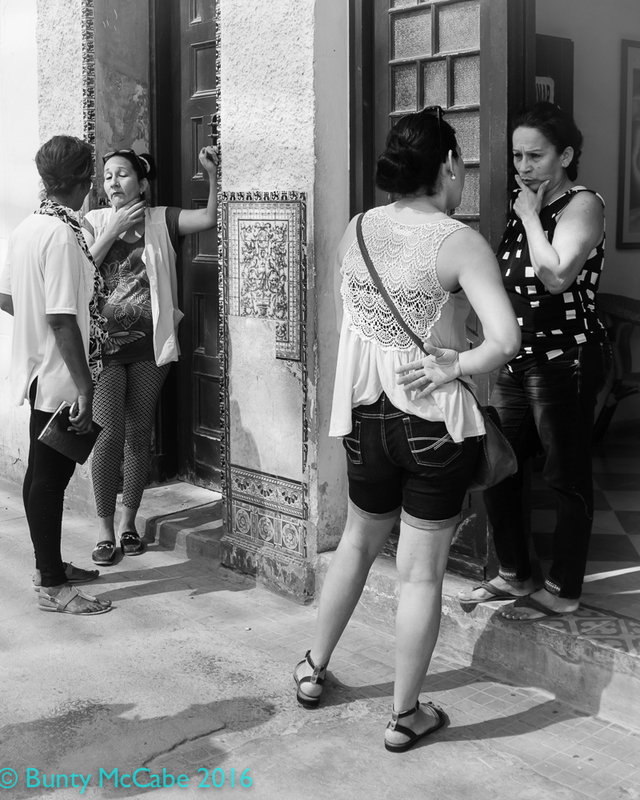 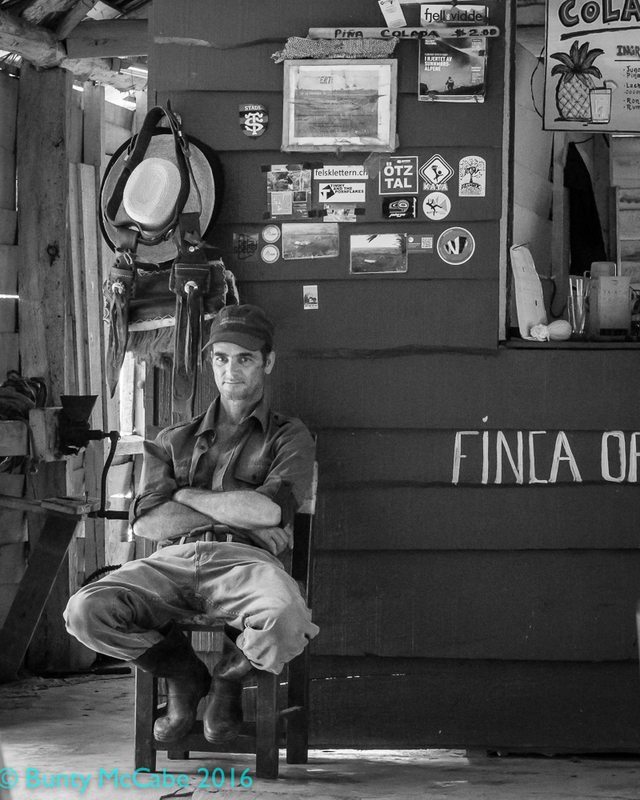 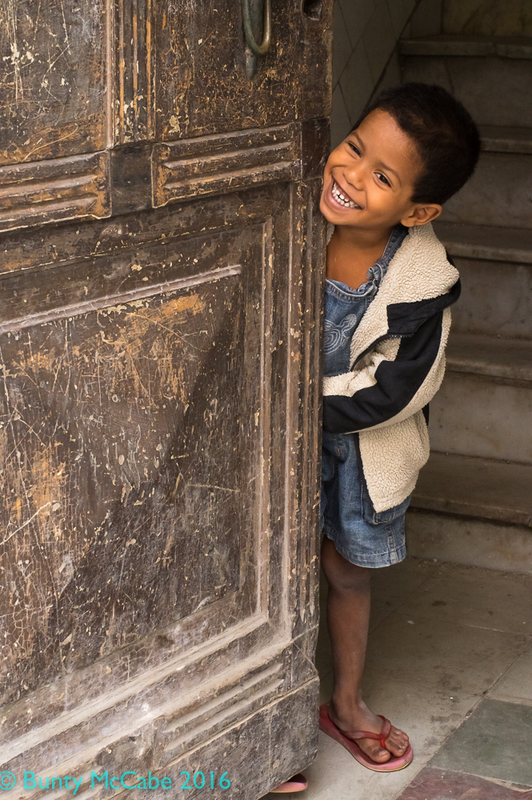 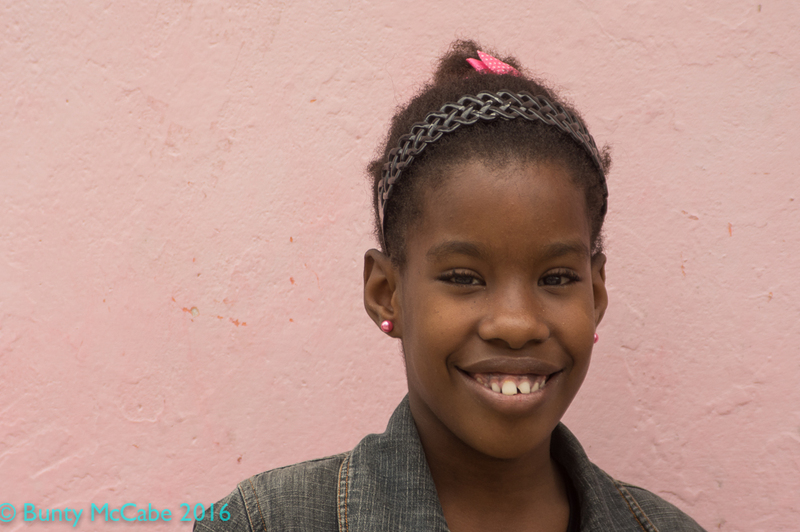 Having started a series of posts of Cuban people, now I jump from children to older folks. 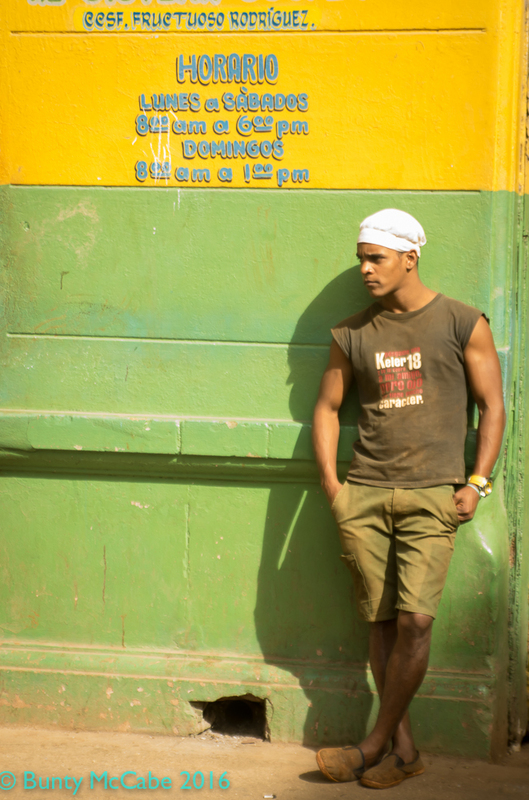 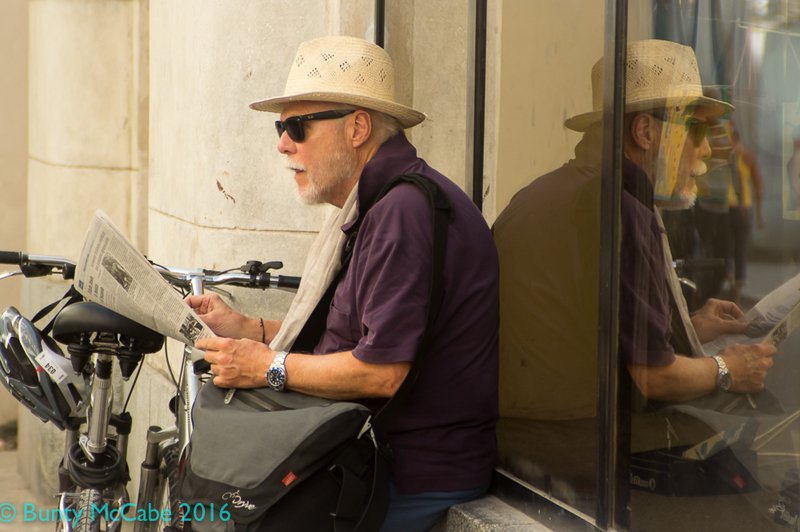 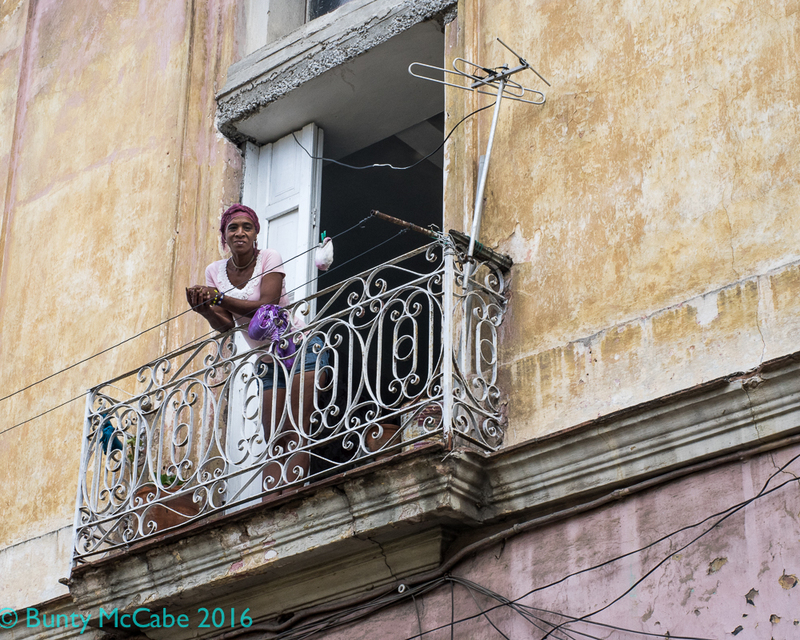 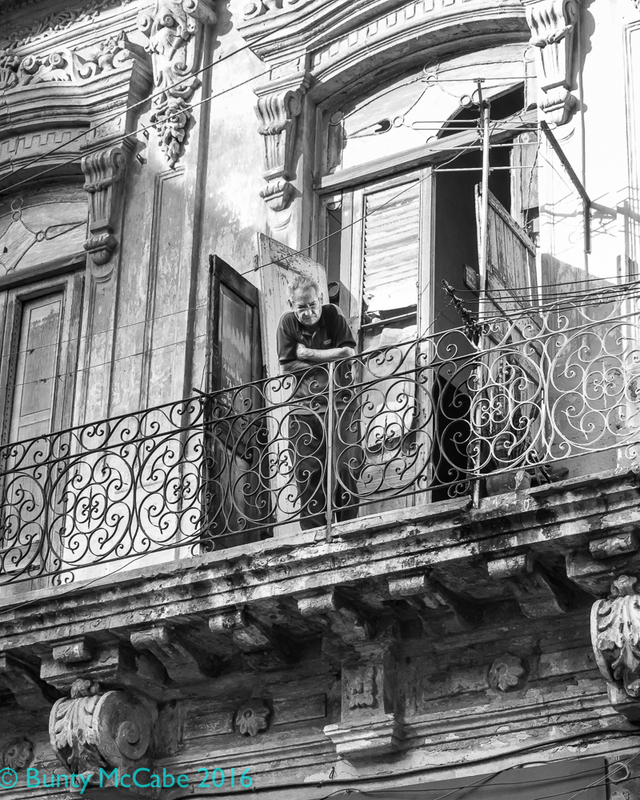 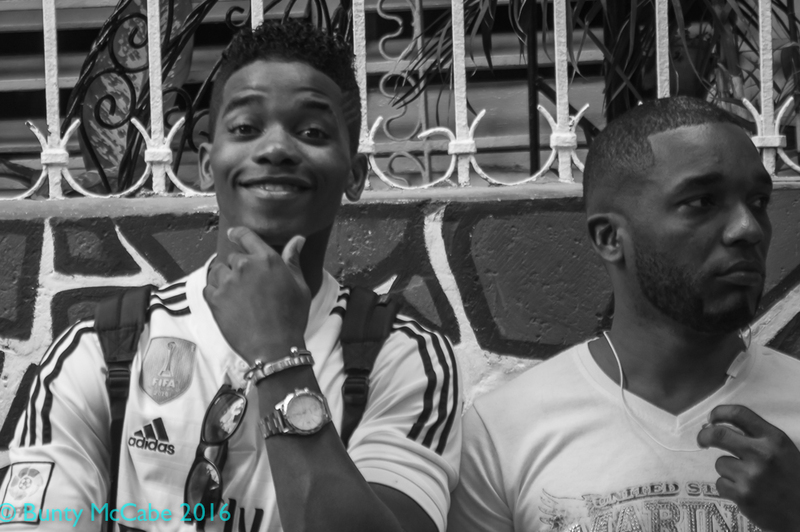 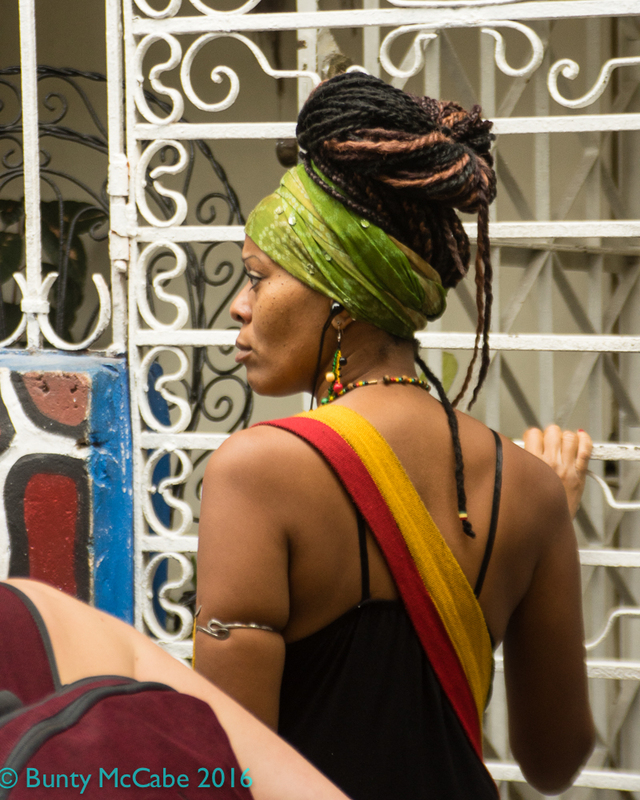 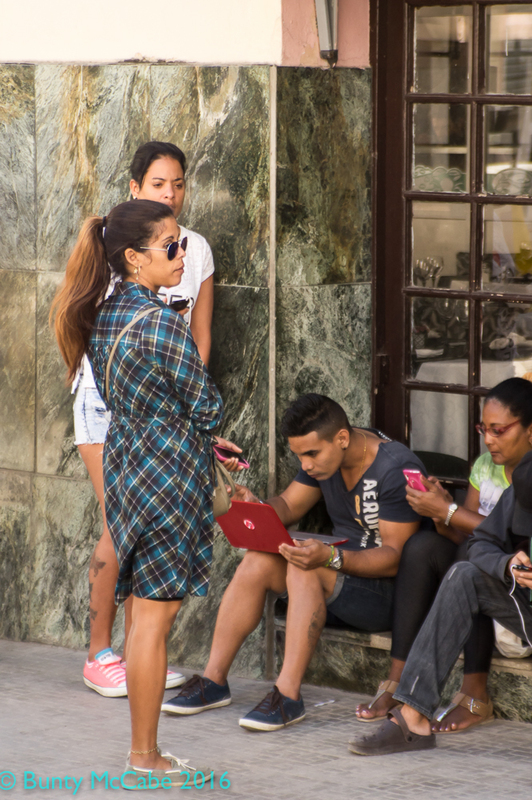 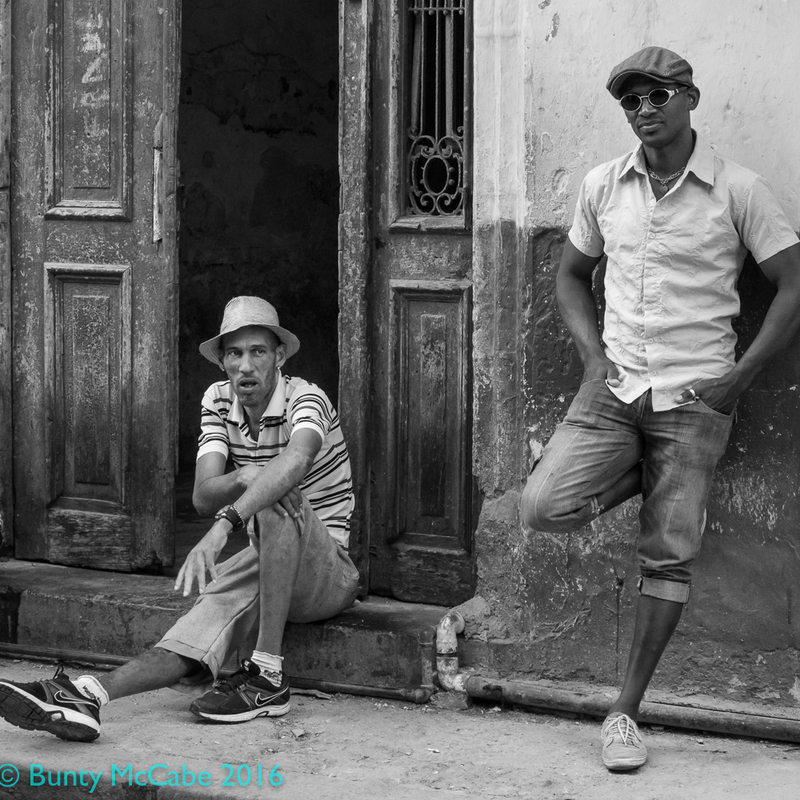 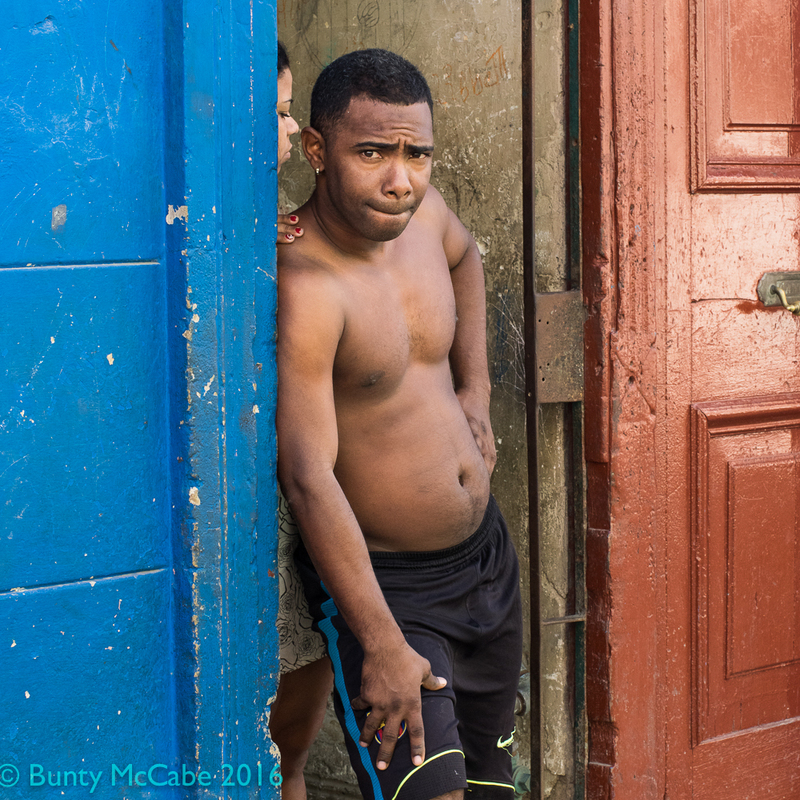 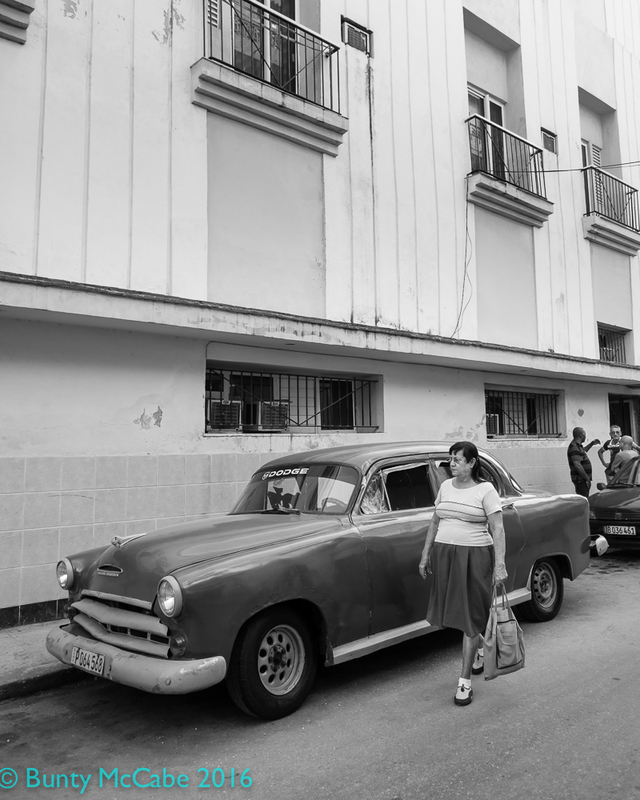 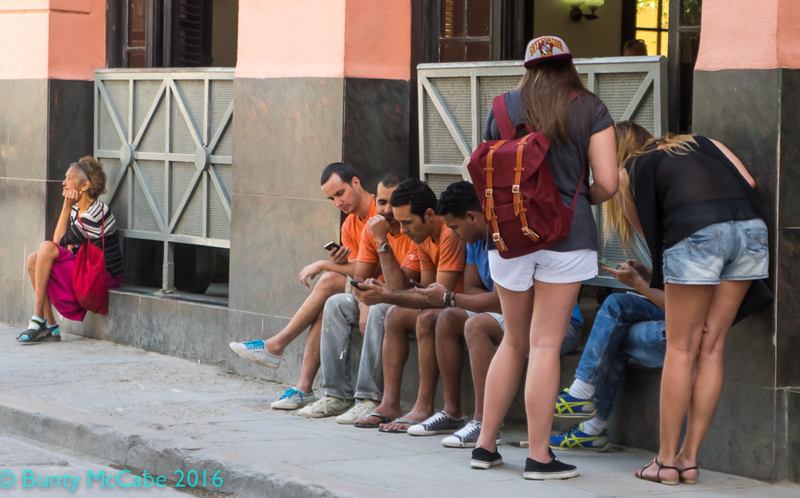 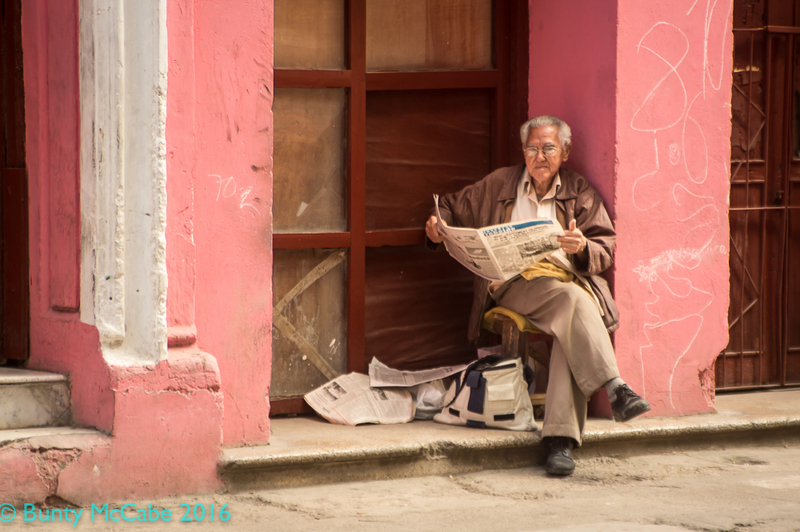 Havana Cuba Day 1 – I think this man might have been a visitor! 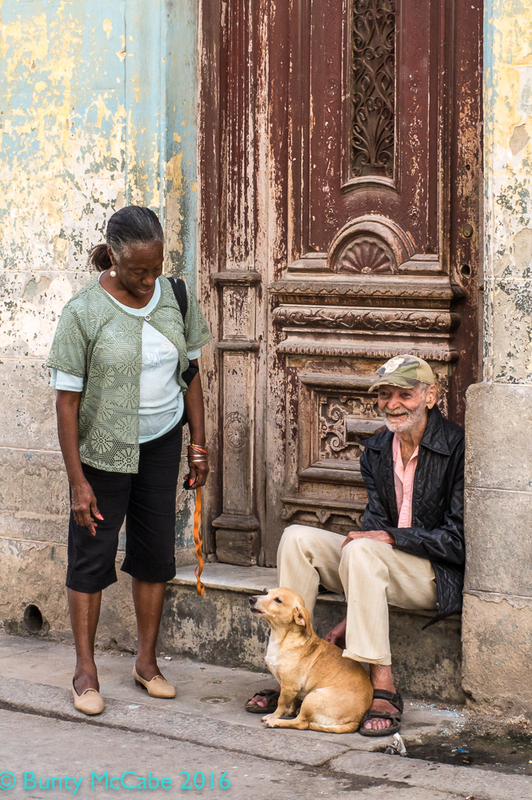 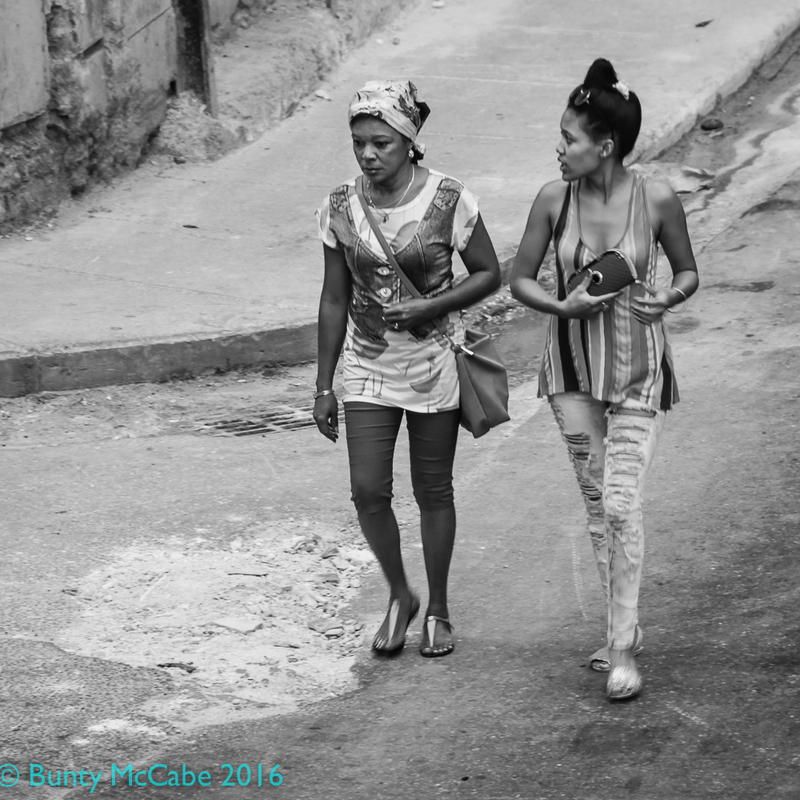 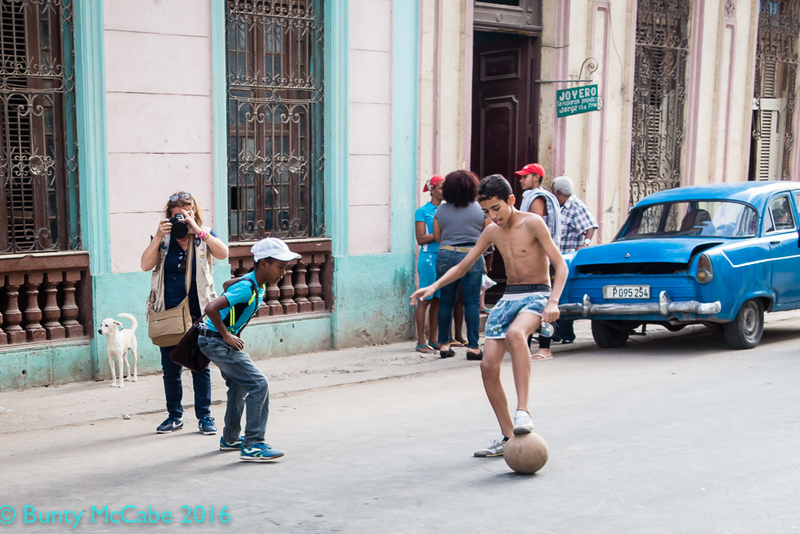 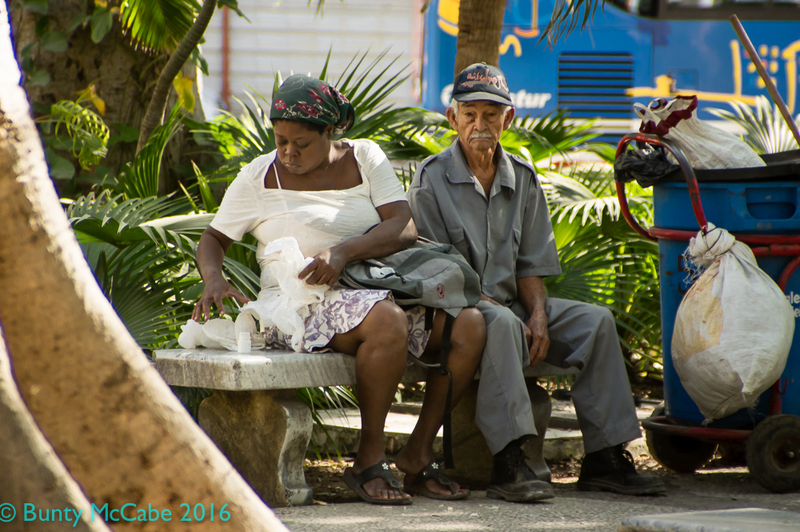 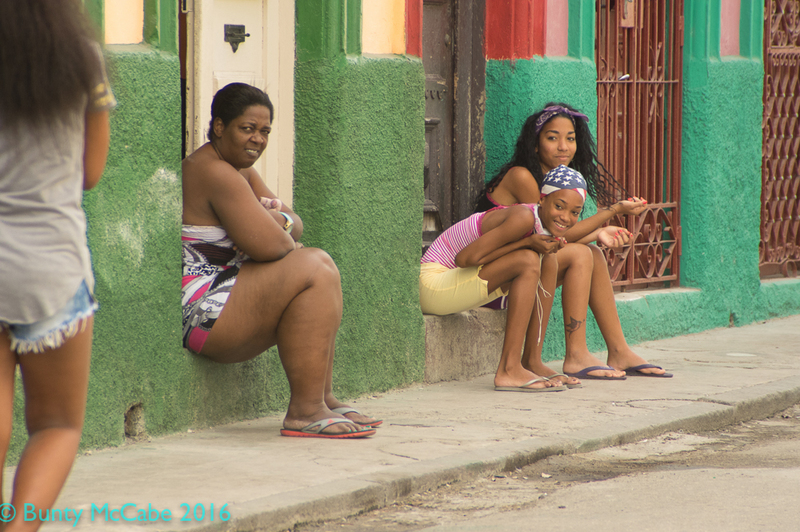 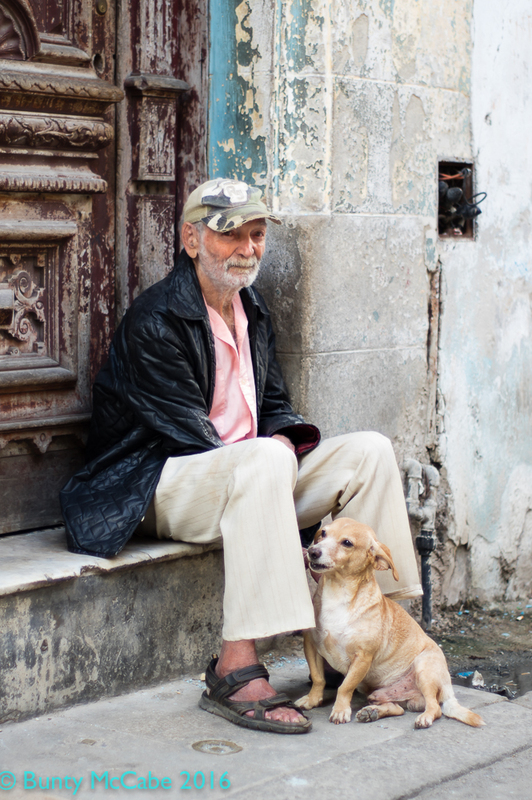 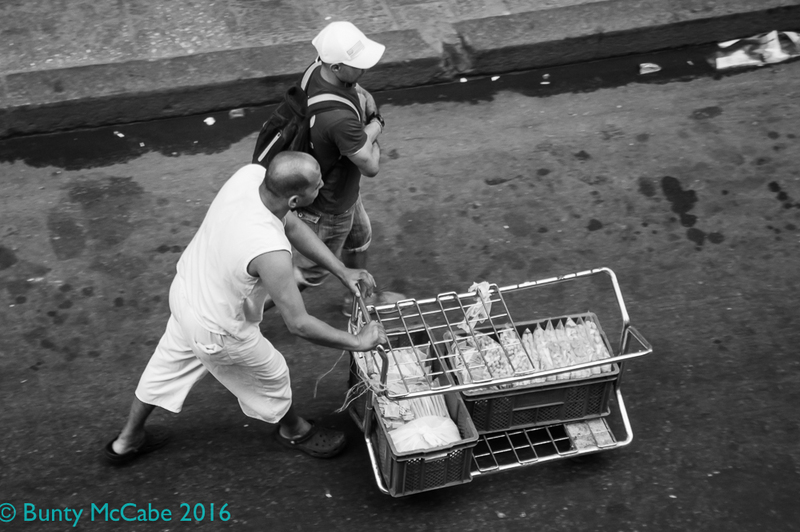 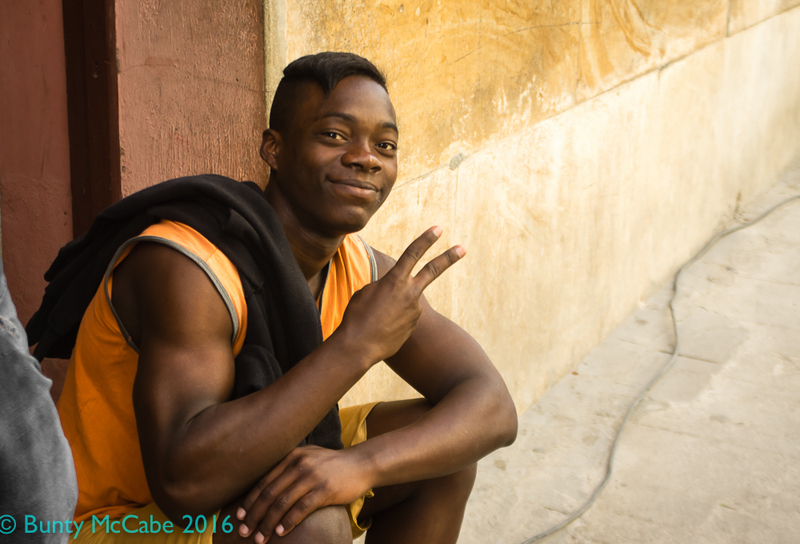 Cuba Day 2 – with a much loved and obedient dog.